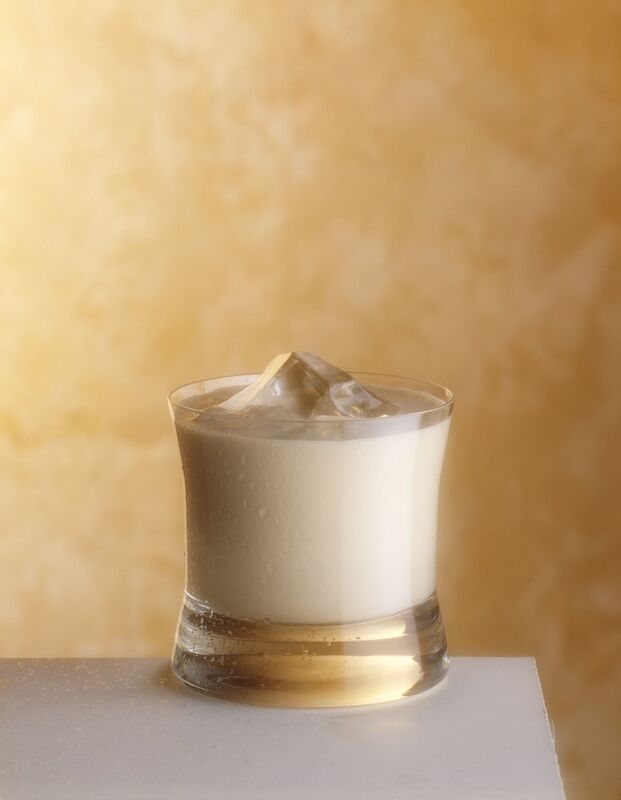 Bring a taste of the south of the border into your St. Patrick's Day celebrations with this tequila and Irish cream cocktail that is served on the rocks. It's a simple way to switch things up if you enjoy Irish cream. Pour the ingredients into an old-fashioned glass with ice.